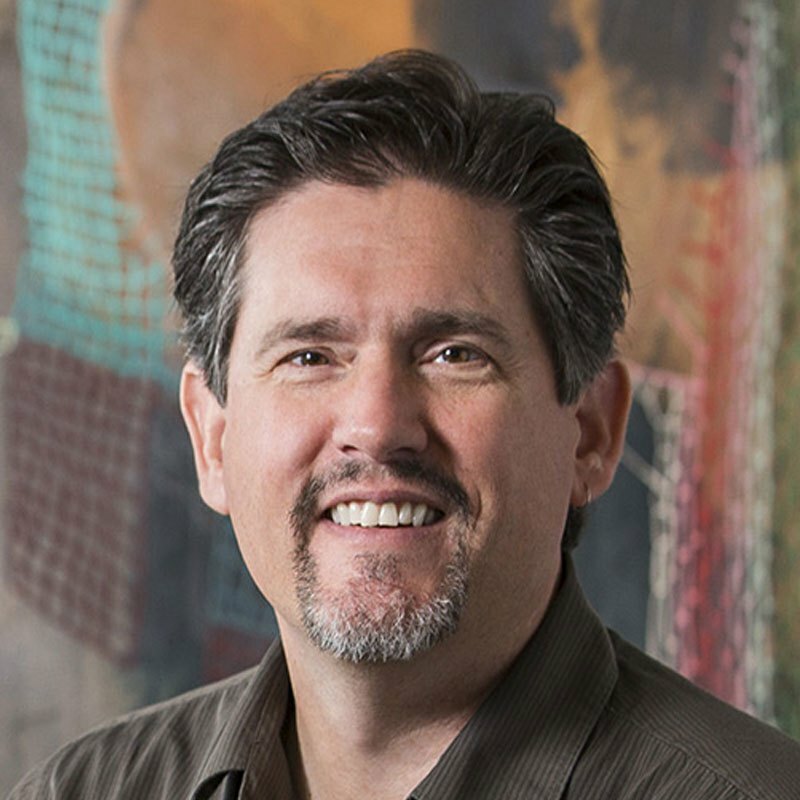 Scott is a Professor of Design for Sustainability at the Savannah College of Art and Design (SCAD) and the co-author and Graduate Coordinator for the Masters in Design for Sustainability. He founded SCAD’s Design Ethos ‘DO-ference,’ a workshop-based conference that brings together design practitioners with community leaders to address social and economic issues. Scott is president of Emergent Structures, a non-profit organization dedicated to community-based material reclamation and re-use. He’s the author of 3 books, has published over a dozen short stories in acclaimed literary journals, and numerous pieces on design and sustainability in journals such as Core 77, Design Observer, and Communication Arts and Sustainable Brands. Scott spent a decade as an Art Director in New York City, working with clients such as Estée Lauder, Elizabeth Arden, and Opium. He speaks internationally on design and sustainability and holds a Masters degree from Pratt Institute. He has previously served as a member of the State Board of Directors for the US Green Building Council of Georgia, the National Academy of Environmental Design, and the Flannery O’Connor Childhood Home.